While there are most definitely more pressing issues that need to be addressed coughswabbiebugscough. There's yet another department of the game that has seen little to no update in probably 5-10 years - Shoppes/Labor. A big issue I always run into when working at stalls is finding one that actually needs labor and pays well. This was addressed partially by the update to the Shoppe Jobs but in my humble opinion, that made it even more complicated for simple minded folks like myself to find stalls in need of work. A possible solution would be to allow Bazaars for each stall type to hire workers. Anyone working at the bazaar would provide labor to the stall at that island that is paying the most for the skill type, and actually needs labor whether for orders or reserve. When they don't need labor anymore, the labor would automatically go to the next person on the list and so on. This may promote competitive wages, save a lot of people the trouble of looking for actual work, create a steady income for those of us that use labor badges, and give more people incentives to buy labor badges. A possible draw back would be people that will hike up wages just so they can get hours, but this can be fixed by not displaying what stall actually has the highest hours. In the case that someone decides to pay 150/150/150 so tehy can get all the hours, the problem will fix itself when they run out of PoE for wages. Individual stalls should of course still be able to hire workers too. This is in no way a priority, just an addition to a Christmas wish-list. blah blah blah... A possible solution would be to allow Bazaars for each stall type to hire workers. 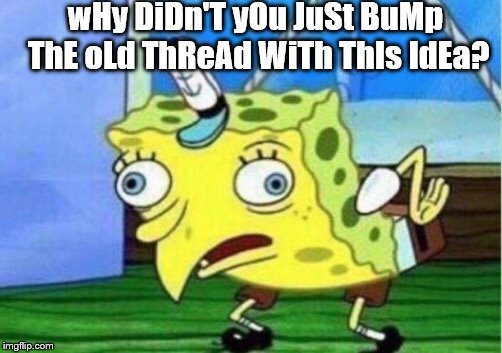 Why didn't you just bump the old thread with this idea? Has there been one posted in the last 10 years? 1. Check the Order Products button in bazaars to see what stalls/shoppes have an Est. Wait of anything other than Immediately. 2. Check those stalls/shoppes to see if I like the wages or not. 3. Click the Work button to see if they have orders (or at least need reserve labor) of my skill level. 4. When I have chosen a place to work for, I just check regularly (step #3 every day or so) to make sure they still have need for my skill level. If not, look for another stall/shoppe. That way, I rarely have any unused labor. But that's just me. I guess some might want a more automatic way for all this?